Estate Sale Angels is there to help every step of the way. We can help you with the important and often overwhelming task of liquidating an estate. Our goal is to make your transition as quick and stress free as possible. With the highest degree of compassion, honesty and diligence, Estate Sale Angels can help you during a difficult transition. Every estate is different and presents its own unique requirements. 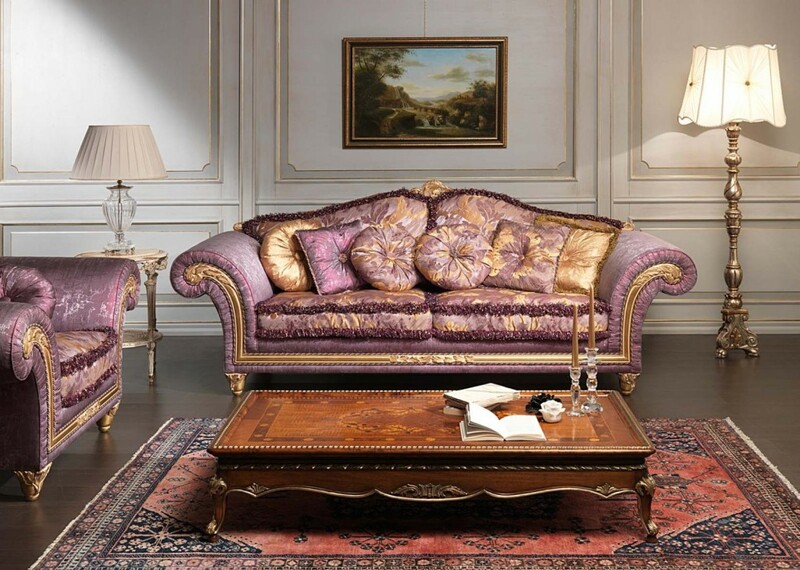 We are different than most estate sale companies in that we handle each estate in a custom tailored fashion! Every estate deserves the “concierge” touch! We act as your Agent and work for you! Estate Sale Angels will appraise, set up, advertise and conduct the sale. You will also be provided with an impartial and accurate accounting of the sale results so distribution of the proceeds will be easier for you. 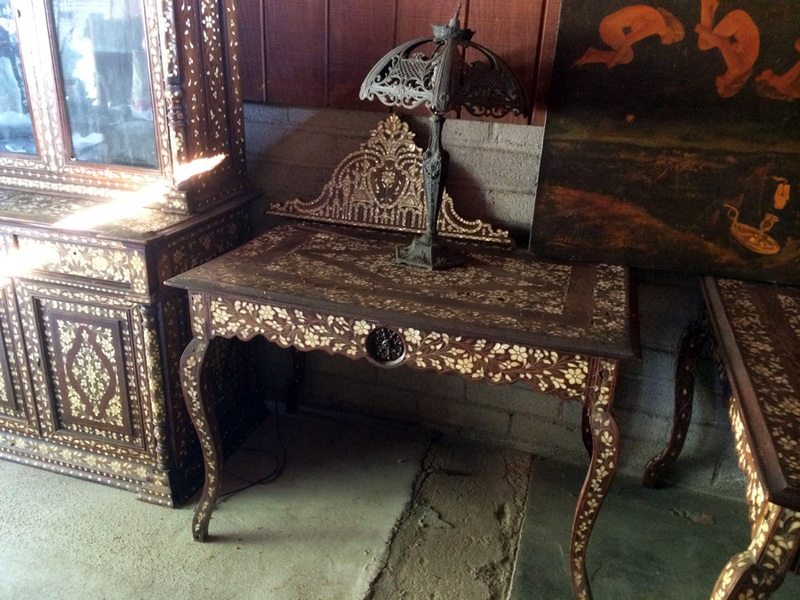 A highly experienced antique appraiser heads our team and she can quickly identify items that you might otherwise overlook. Remember, one man’s trash is another man’s treasure! It is our goal to uphold the highest standards in estate sales and appraisals. More than traditional estate sales. 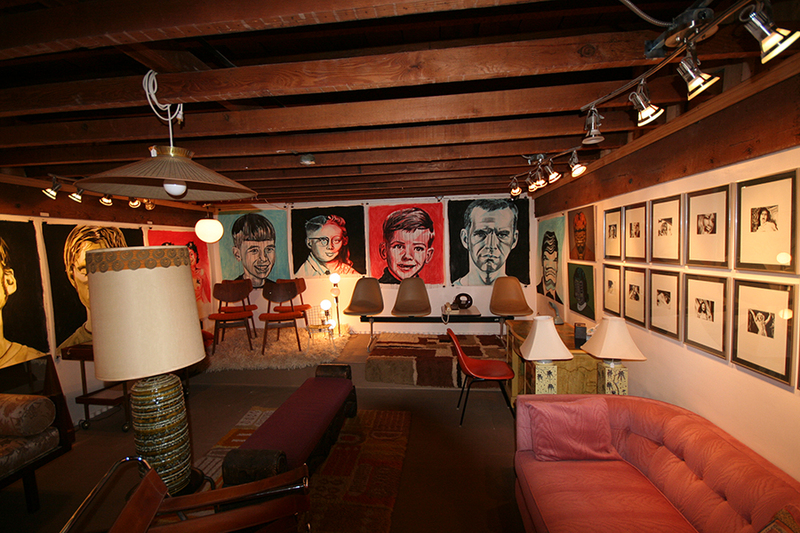 We are experts in mid-century furniture & collectables, antiques and vintage motion picture films. Our concierge services includes appraisals, photographic inventories, property moves, maintenance/repair, item sales and more. We have a proven track record in holding successful private collection sales both in independent auctions, and on-site events. Antique Shows, Auctions or Events. We can sell your estate content in our off-site facility if you can’t sell at your home or apartment.